The best thing about being a writer is having writer friends who let you read their books before they come out. I loved this sweet romance about a guy and girl who had both been jilted by love. It is a story of loss, frustration, misfortune, loyalty, heartache, letting go, and second chances. 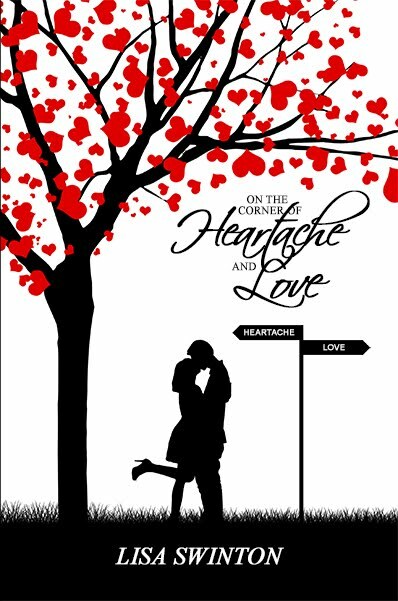 On the Corner of Heartache and Love was released a few months ago and would make a great holiday read. The kindle version is only $3.99! Check it out. 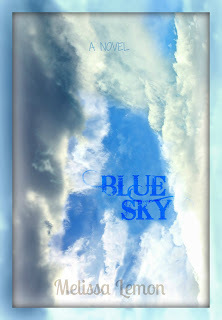 One of the main characters is a homeless person, (of sorts), which reminded me of Lewis from my book Blue Sky. That made me happy. I also loved Maren, Lisa's heroine who had a really interesting job as a writer for a newspaper covering funerals, and then weddings. The descriptions of the events were creative and a treat. Lisa's writing is crisp, clean, and this sweet romance is a satisfying and enjoyable read. Hope you give it a try.